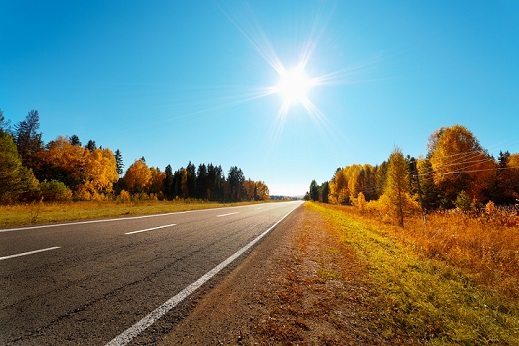 Read more: Roll back roof for spring! Books? Clothes? Bike? Bedding? Plates? Pans? Guitar? Lucky pants? Attention students of Reigate and Redhill. If you’re packing to go back to University or College in the next few weeks we are guessing your packing list is a mile long? We now need to check your Driving Licence Details ONLINE prior to hiring out our vehicles. 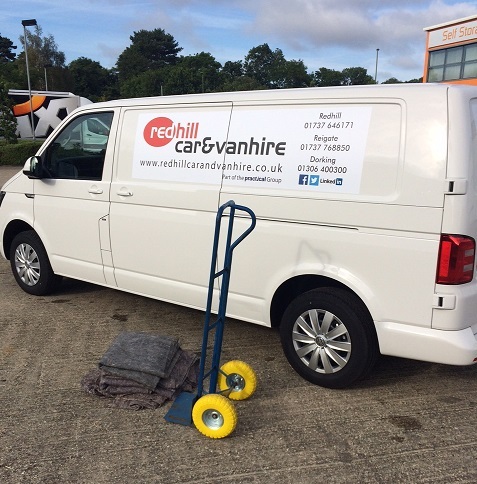 Did you know that when you hire a van from us at Redhill Car & Van Hire, we will provide you with sack barrows, blankets and ramps completely FREE OF CHARGE? 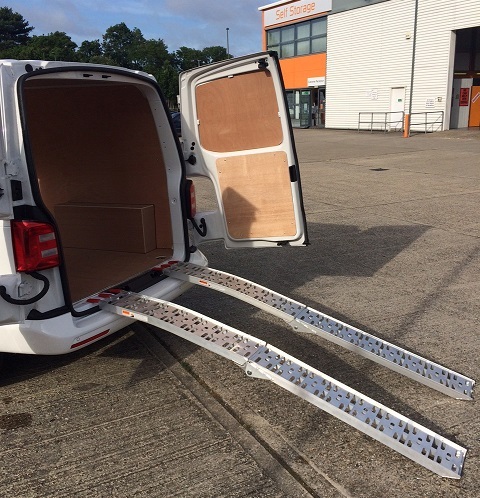 We have several new vans in our fleet, and pride ourselves on the condition of ALL of our vans. Equipped with everything you need for your job. 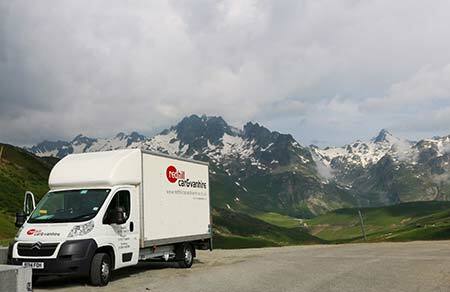 Whether you are moving or transporting something precious (or heavy!) we are happy to offer advice and additional tools to assist you as part of the service. Contact us today on 01737 646171, or click here to book online now. 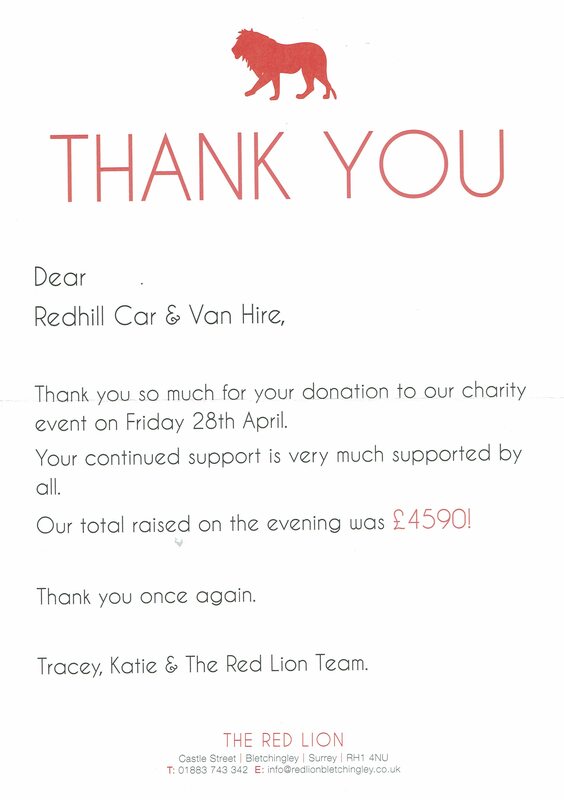 Redhill Car & Van Hire are always thrilled when we can provide a service to our customers enabling them to do something they love. 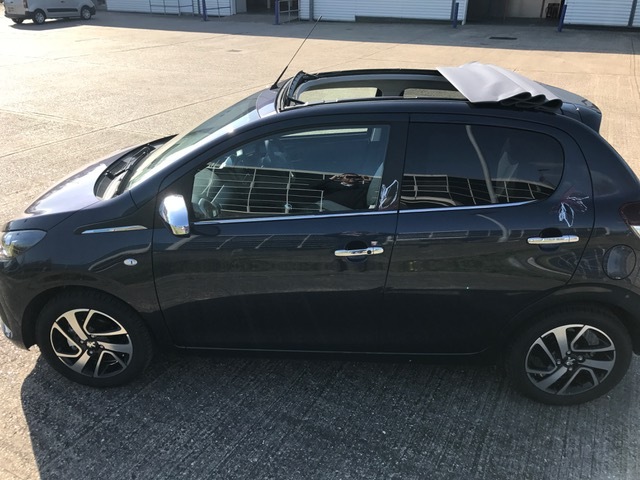 Recently we have hired out vans to a customer attending the Chelsea Flower Show, a team of cyclists taking part in the YMCA "Ride the Alps" mountain challenge and our Peugeot 2008 was rented by a lovely couple for their honeymoon in Cork, Ireland! 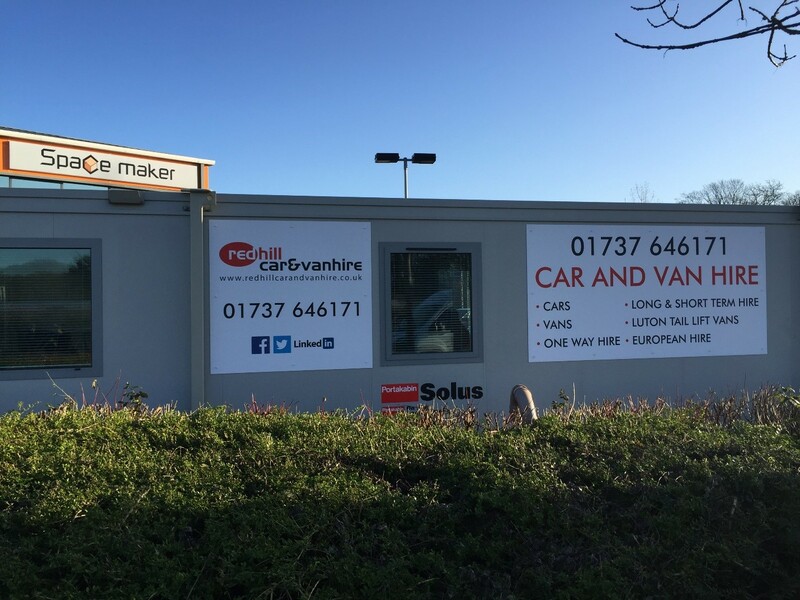 Our customers were kind enough to send us in these great pictures of our vehicles on their travels both at home and away as entries into our photograph competition - and some of them are our lucky winners! Congratulations to our winners and also (of course) to the Happy Couple! 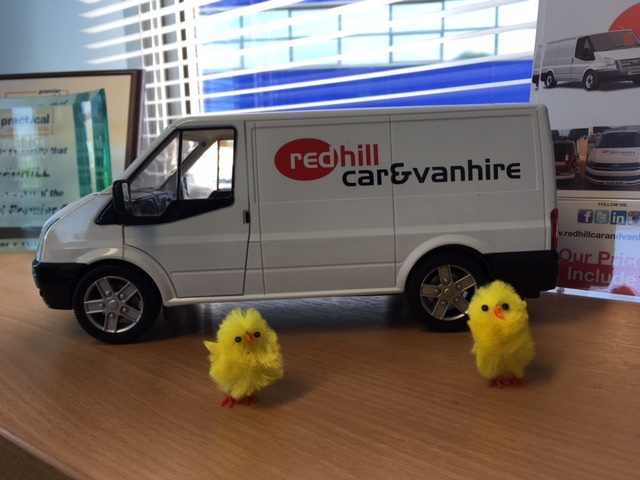 We wish you all the very best from everyone at Redhill Car & Van Hire. 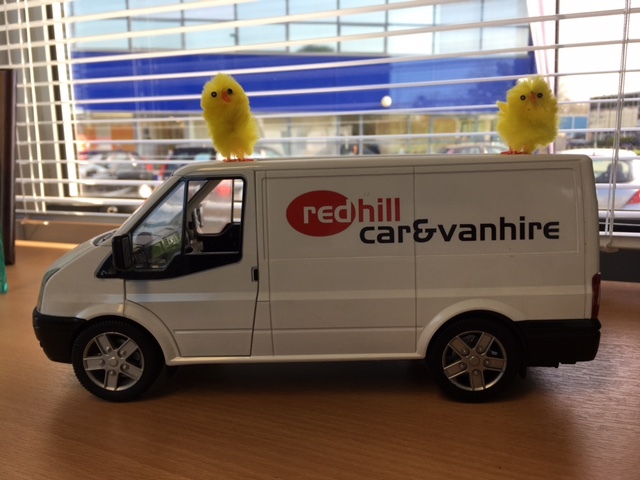 Keep sending us in your pictures, and don’t forget to give us a call any time if you need car or van hire on: 01737 646171. Click here to check our prices! 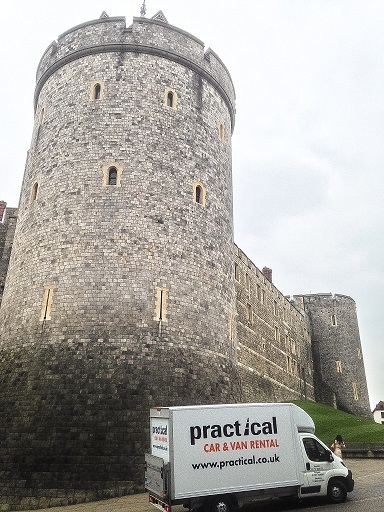 Once again one of our vans has taken a very "Royal Route" and been photographed visiting Windsor Castle. James Power from Forward GB submitted this photograph as an entry into our March photo competition and is the lucky winner of a Meal out for 2! 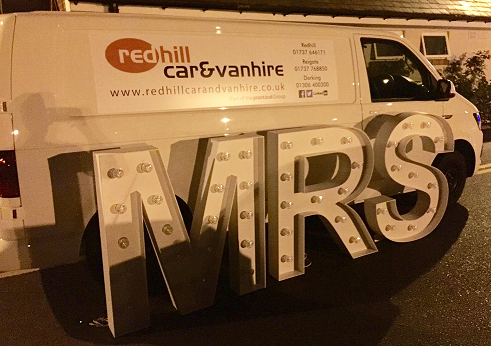 We are running the photo competition each month - so if you see any of our vans out-and-about, or take one of our vehicles somewhere special or picturesque, then send us in your photo (maybe a selfie of yourself with one of our vans?) and you could be next month's winner! 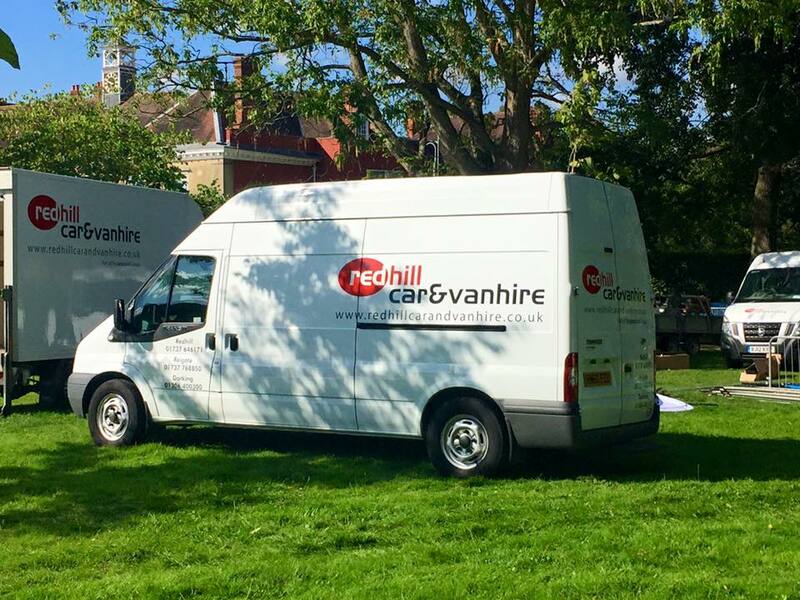 Are you interested in joining the Redhill Car and Van Hire team? We are looking for administrative staff to help us in the office and also someone to join the valeting team on a part-time basis. 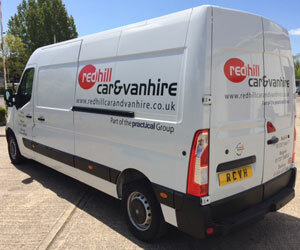 At Redhill Car and Van Hire we believe we have the right vehicle for every occasion. 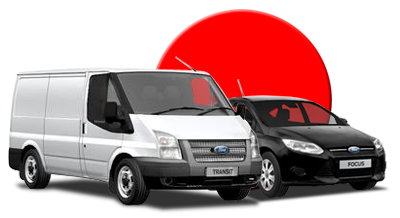 We pride ourselves on the quality and reliability of our vehicles and think below are just some of the ways we could help you, your family and friends to get around in our extensive range of rental cars and vans. Are you planning a day out or weekend away with friends and family and think you may need a bigger or more reliable vehicle to get you there? Read more: Helping You Get Around! 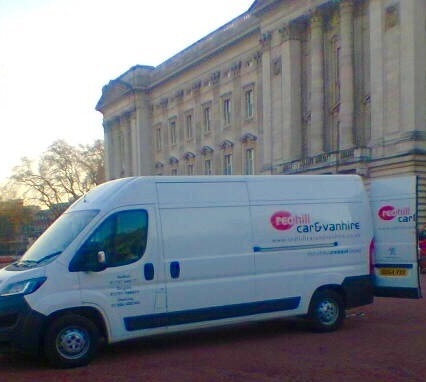 This week one of our LWB vans was taken on a very Royal Ride! 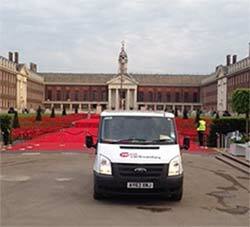 Read more: Off To See The Queen! 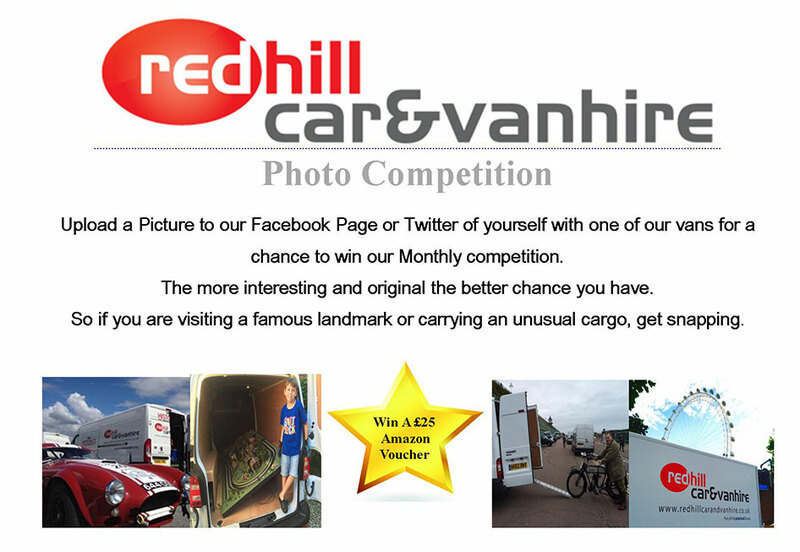 This March we are launching the Redhill Car & Van Hire Monthly Photo Competition. 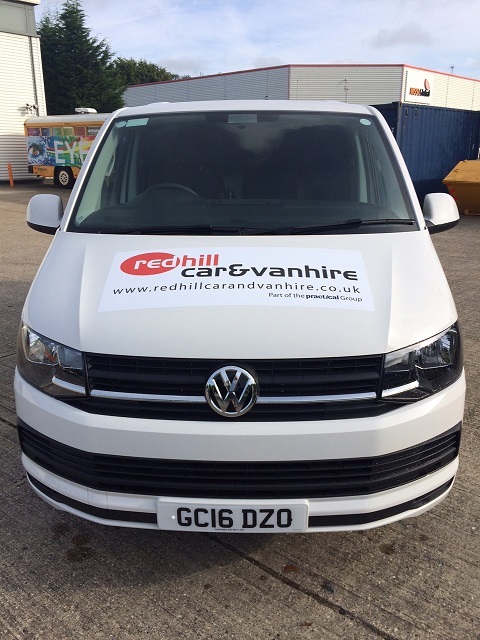 Redhill Car and Van Hire are proud to reveal Some Fantastic New additions to their Car and Van Hire fleet. We have recently taken delivery of the following fantastic new vehicles, which are all available to hire NOW (subject to availability). Read more: Shiny and New! "Like a Tardis That Van!" 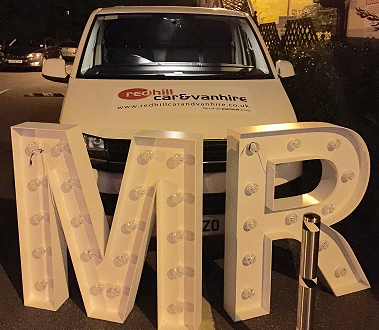 Our customers often use our vans to transport weird and wonderful things – but the cargo this week was out of this world! 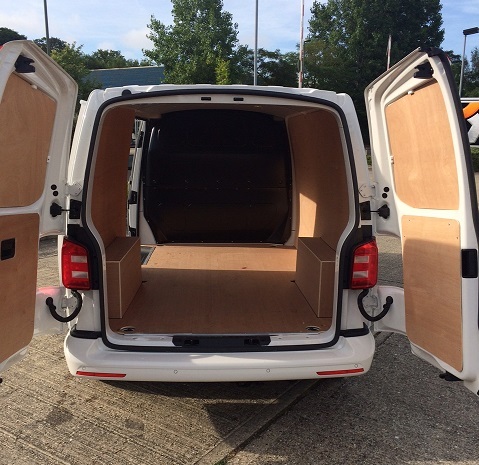 Read more: "Like a Tardis That Van!" Last month we were spoiled for choice when it came to selecting a winning photograph for our photo competition. That was mainly due to the fantastic pictures sent to us by our friends at Moto Historics Ltd during their time taking part in the Tour Auto 2016 race. 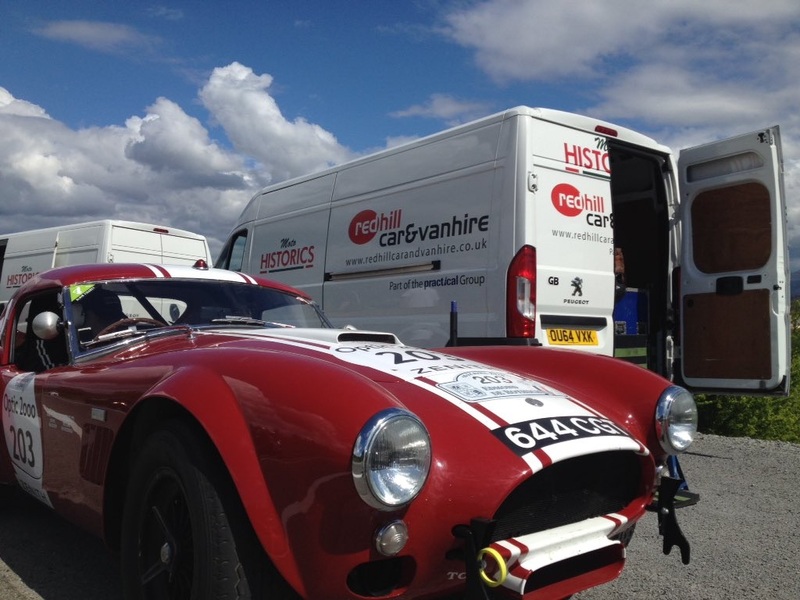 Moto Historics Ltd hired Redhill Car & Van Hire vans, which were co-branded with their logo, to accompany them on the journey racing their fabulous historic sports cars through France. This is the winning picture that we have selected and the guys will have to decide who will enjoy the Meal for Two at the Whyte Harte in Bletchingley! To read more about Tour Auto 2016 and see more of the great pictures from Moto Historics Limited, click below. Why wait for Spring to have a big clear out? 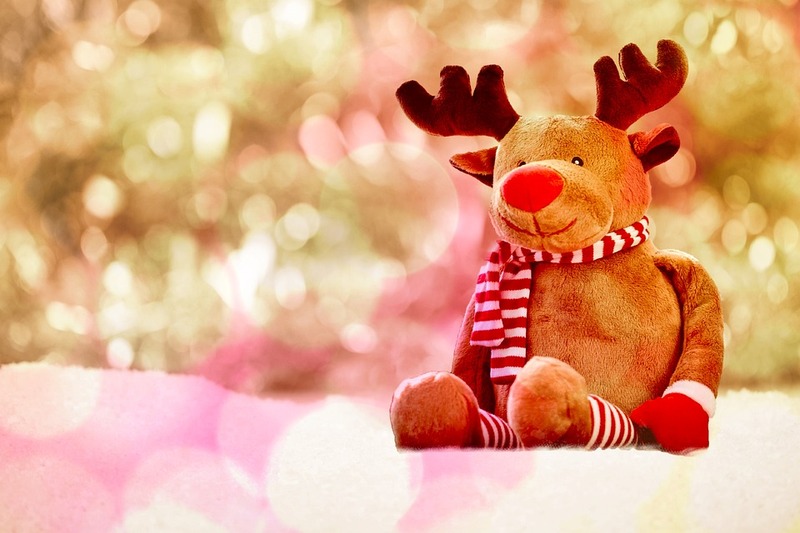 Read more: Make Space for Christmas!